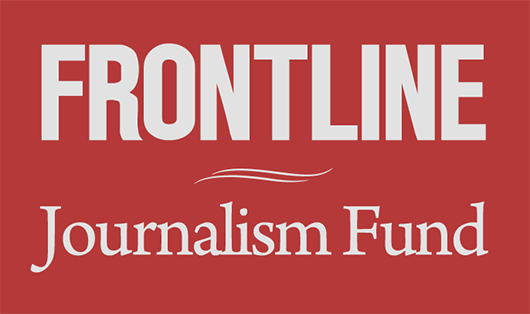 In Alaska Gold, FRONTLINE probes the fault lines of a growing battle in Alaska’s Bristol Bay region, home to the world’s last, great sockeye salmon fishery — and mineral deposits estimated to be worth up to $500 billion. 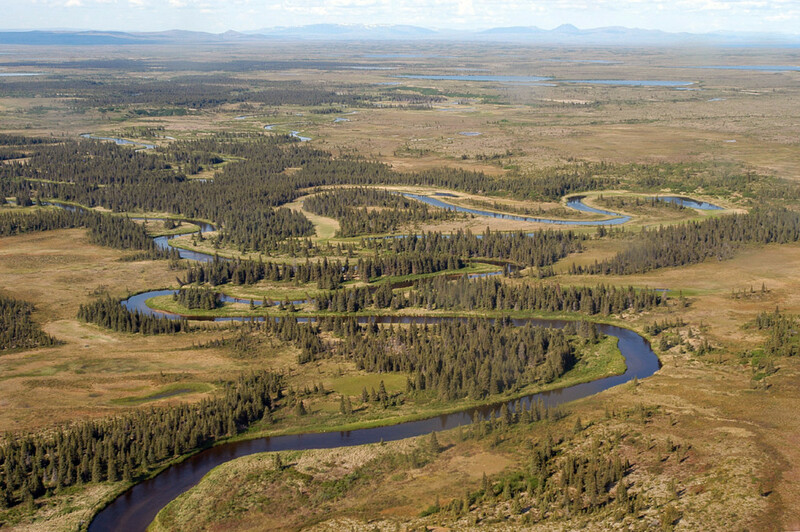 Under a rarely used provision of the Clean Water Act, the EPA on Friday initiated a process that could ultimately lead to restrictions or even an outright ban on mining in Bristol Bay. The announcement does not mean the Obama administration has issued a final ruling on the project, but it does prevent the U.S. Army Corps of Engineers from issuing — at least for now — the permits necessary to begin mining. The EPA’s decision comes four years after the agency began examining the potential environmental impact of the proposed Pebble Mine. While the fight over the project has generated less attention than more high-profile projects such as the Keystone XL pipeline, the environmental debate has been no less intense. 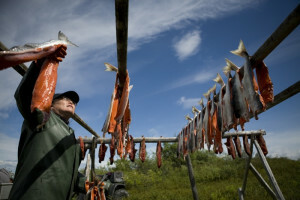 Bristol Bay’s copper and gold deposits have been valued as high as $500 billion, but conservationists argue that the project is too great a risk to a habitat that is home to roughly 50 percent of the world’s sockeye salmon. The Pebble Limited Partnership, which is leading development of the site, has outlined plans for an open-pit mine as much as 2 miles wide and 1,700 foot deep. The project also calls for tailings ponds capable of holding billions of tons of mining waste. The EPA decision is only the latest in a string of recent setbacks for the Pebble Partnership, which has yet to submit a final proposal for the mine. In September, the mining giant Anglo American announced its withdrawal from the project after investing six years and at least $541 million. Anglo said it was leaving the Pebble project to focus on investments with less risk. Three months later, the mining giant Rio Tinto informed the partnership’s remaining member, Canada’s Northern Dynasty Minerals, it was reviewing its stake in the firm after major investors voiced concern about the project’s potential environmental implications. It may take up to a year before the EPA announces its final ruling on Pebble Mine. In the meantime, voters in Alaska will have an opportunity to weigh in on the project through a ballot initiative that would require legislative approval for large-scale mining operations in the Bristol Bay region. The vote is scheduled for August.